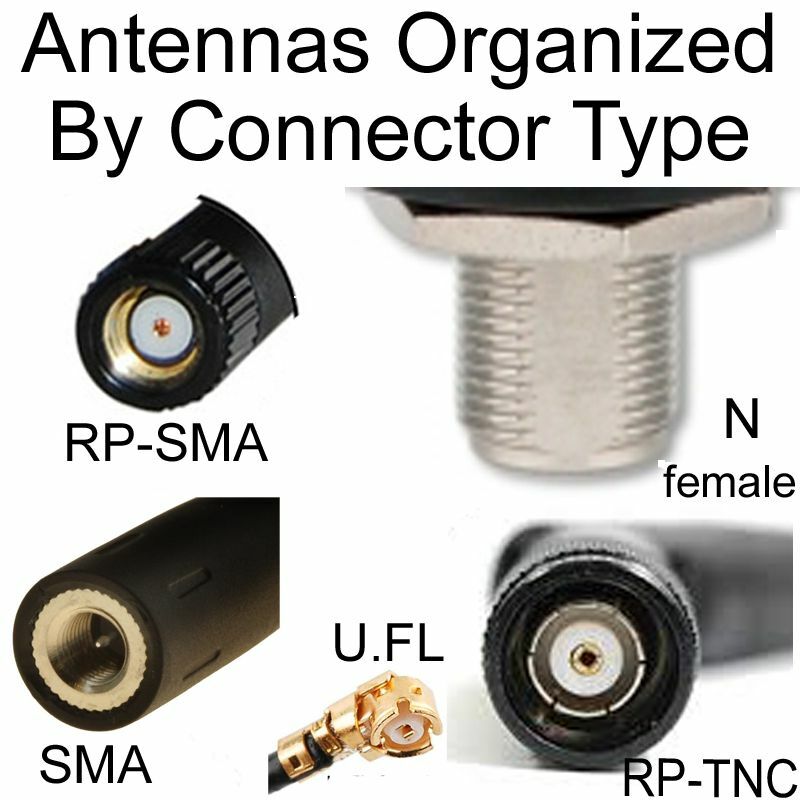 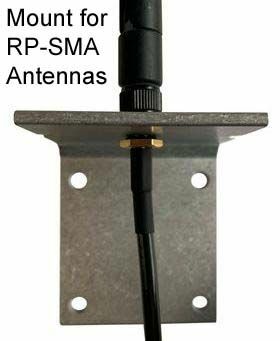 Compact, puck shaped antenna for band 5.1 to 5.8GHz WiFi / WLAN frequencies. 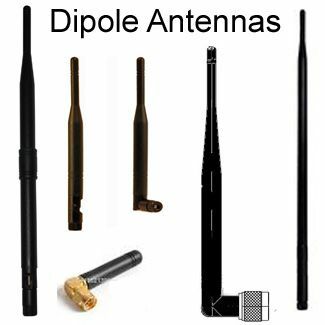 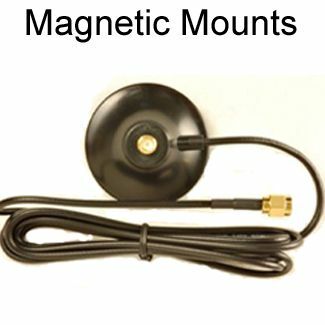 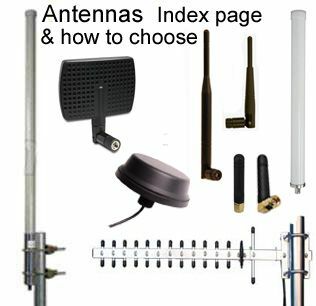 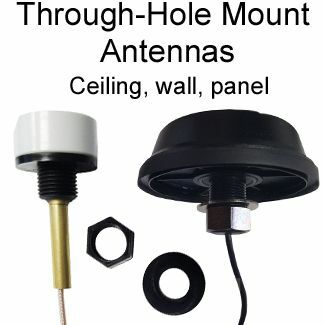 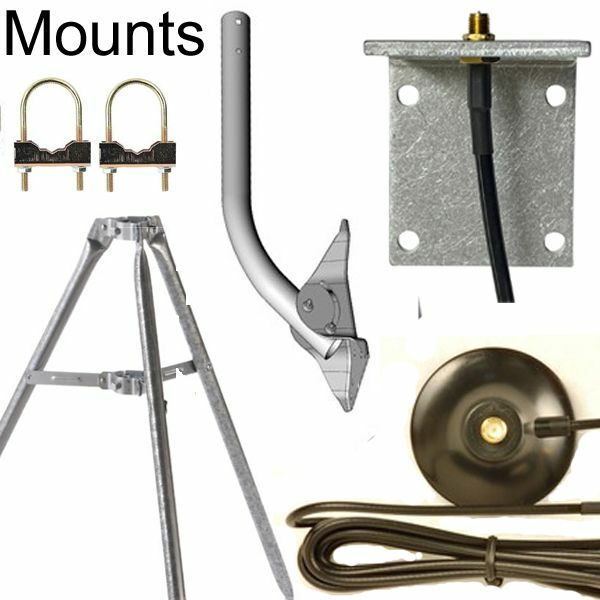 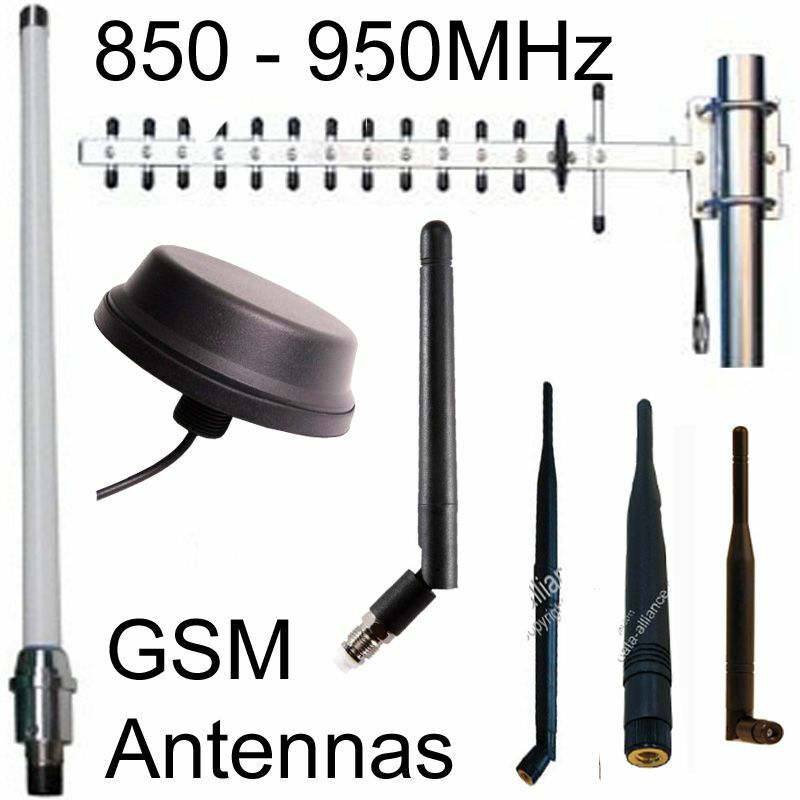 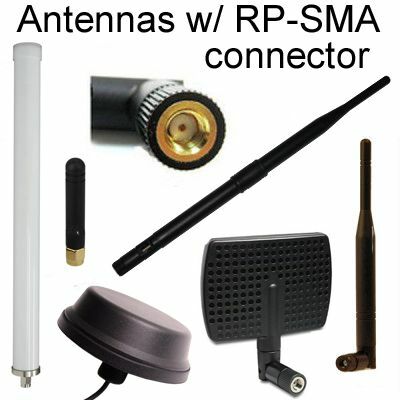 Diameter of 80mm and height of 23mm: This antenna will fit comfortably on to most surfaces. 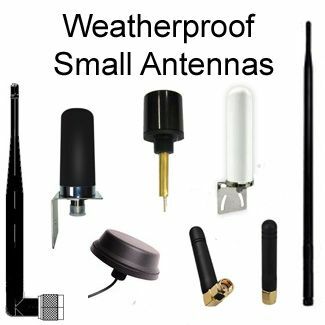 Vandal prone environments demand tough equipment that will resist excessive force upon them. 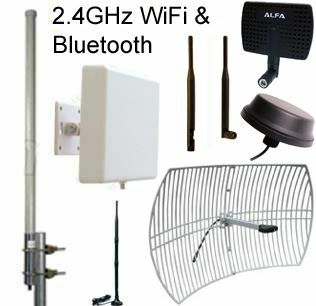 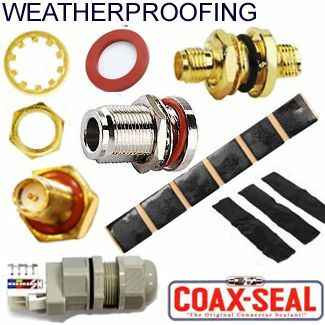 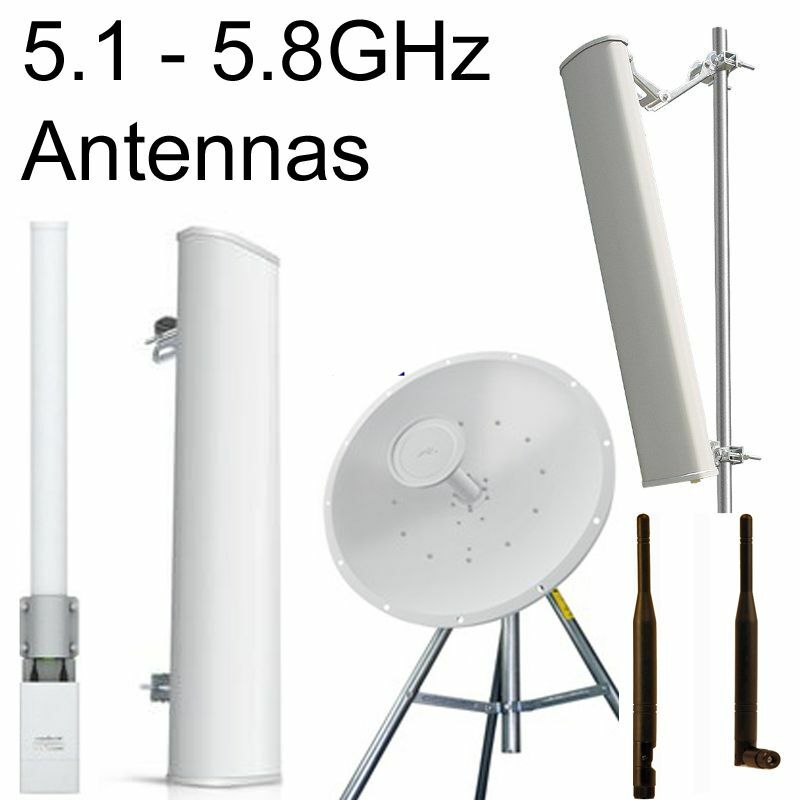 Commonly used in a host of 5GHz WiFi applications in demanding environments: Vandal prone areas, outdoors and harsh weather condition locations. 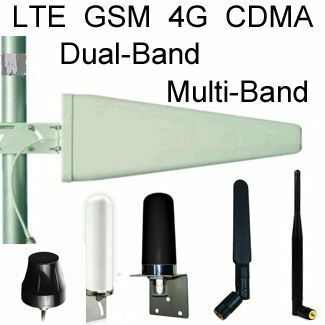 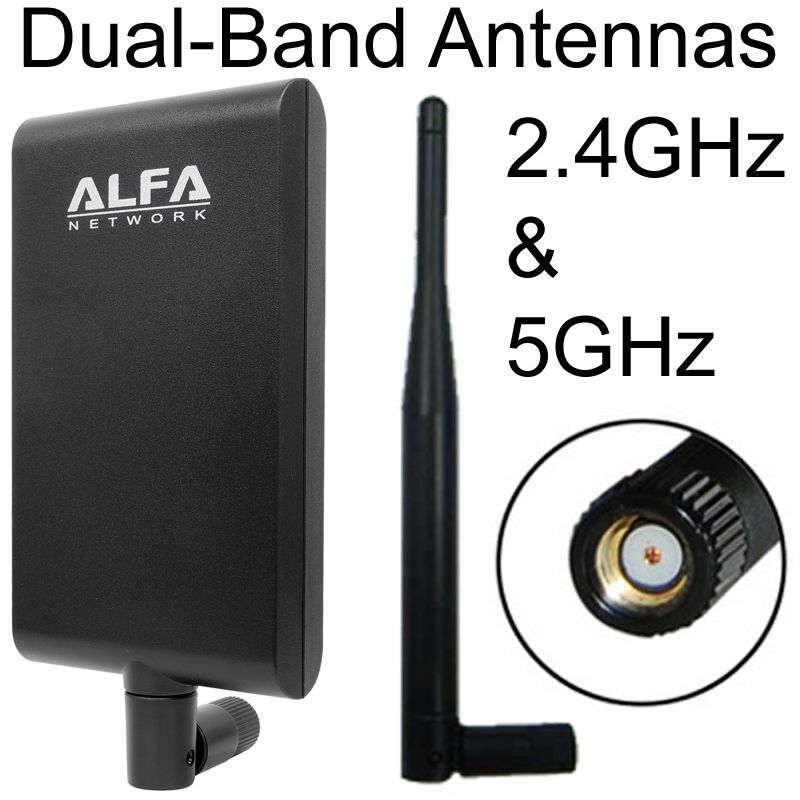 We also have a dual-band version (2.4 & 5GHz), a 2.4GHz version, and a 433MHz version.